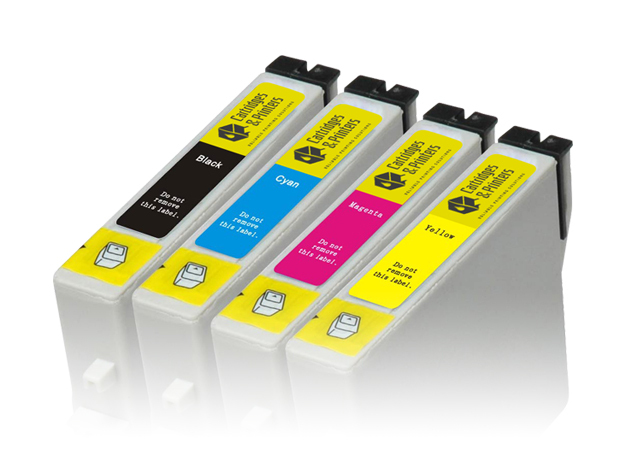 At Cartridges and Printers we want you to be 100% happy with all our products and services. 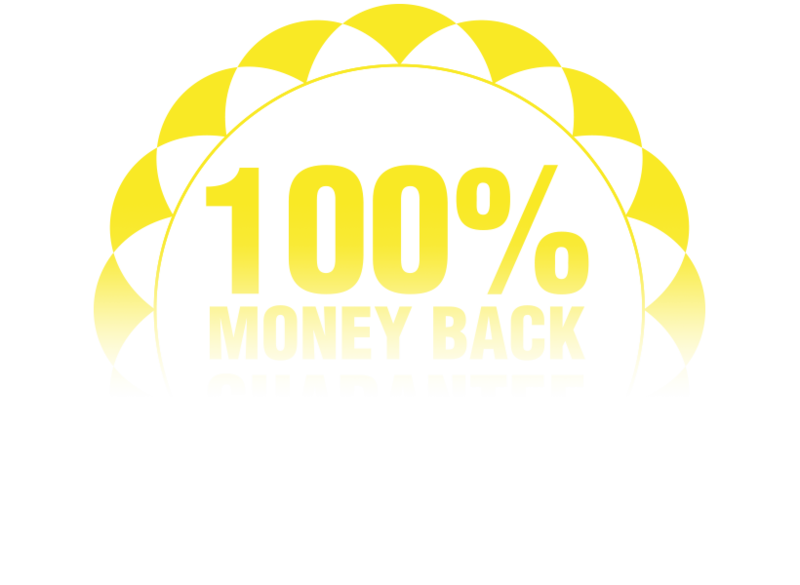 We are so confident you’ll be totally satisfied with the quality of your cartridges purchased from us, we offer you a 100% money back guarantee. 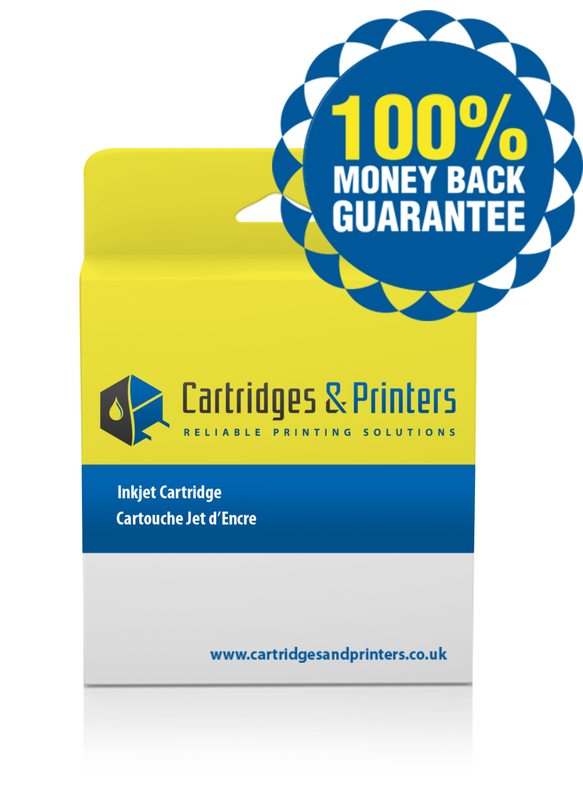 Our promise to you is each and every cartridge is 100% guaranteed to perform and last just like a brand new, original cartridge. 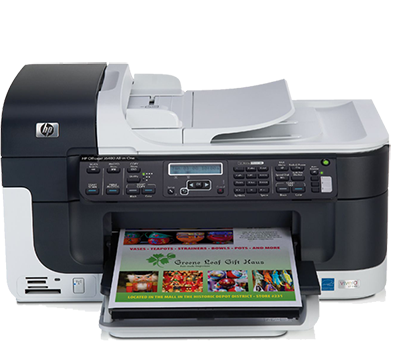 Cartridges and Printers uses only the best quality imaging supplies and guarantees that cartridges will perform as well as the original equipment manufacturers supplies under similar conditions. 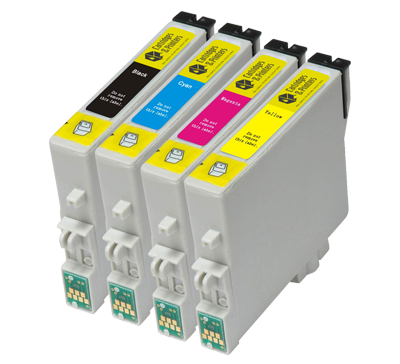 Our toners and inks are sourced from top suppliers the world over, and are each uniquely formulated for the many different cartridges available. Our extensive range of testing equipment is further assurance of our commitment to quality control and customer satisfaction. Worn parts are replaced if necessary so that our cartridges produce sharp black text, vibrant colours, with clear graphics. If you are dissatisfied with the results of any of our cartridges, please return the cartridge as soon as possible together with proof of purchase. We will either repair the faulty cartridge, credit the full amount against a new cartridge or provide a full refund in exchange for the faulty cartridge. In the unlikely event that a cartridge from us causes damage to the printing mechanism of your equipment, please contact us as soon as possible. If it is established that the cartridge caused the damage then we will arrange to have the device repaired at no cost to yourself. 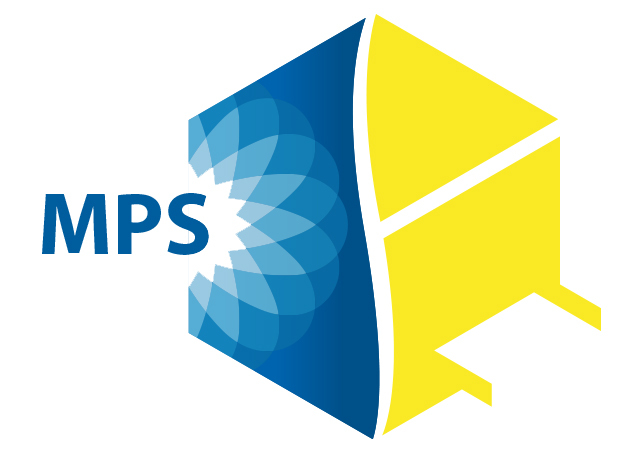 "We've used the guys at Cartridges & Printers for years. Professional print quality is important to our company and their cartridges work exactly the same as originals but cost us less." 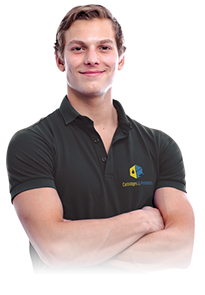 "The team at Cartridges & Printers are absolutely brilliant. They deliver on the same day and go beyond the call of duty to keep us up and running." "To be honest I’ve seen absolutely no difference between using C&P cartridges and the original ones. 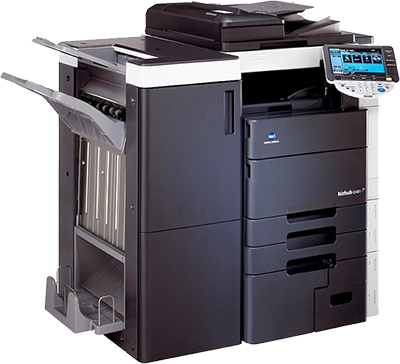 We seamlessly changed suppliers, make significant savings, receive a good service and get just as good quality of print." 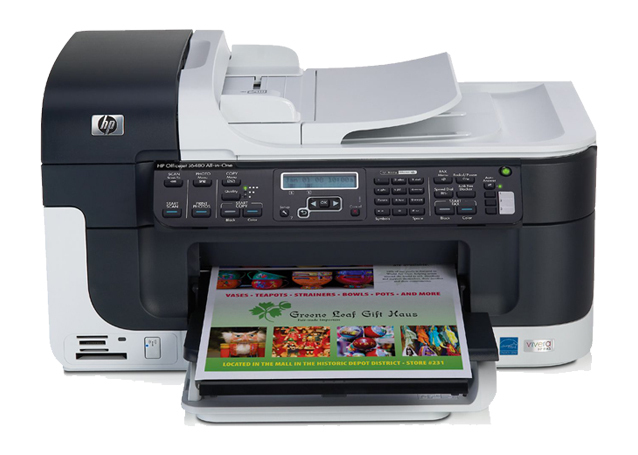 Need help with your printing?